I love my wood burn tool. It can transform anything made of wood, into something designer, personalized, classy handmade looking, and awesome gift material. 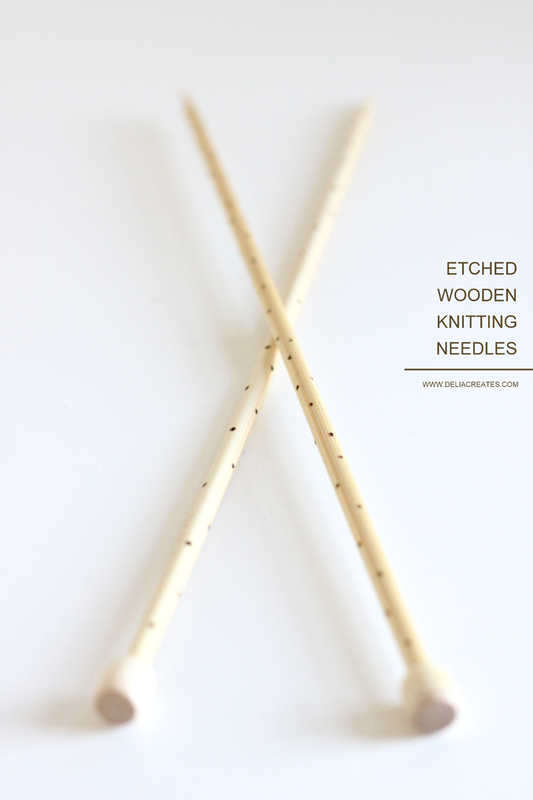 To complete this project, all you need is a wood burn tool or etcher, and some wooden knitting needles or crochet hook. That’s it! 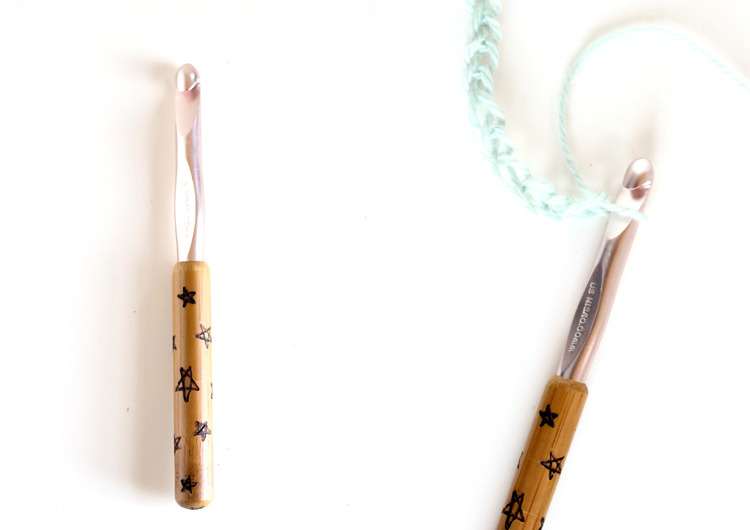 You can find a wood burn tool at your local craft store for probably under $20 (or less if you use a coupon!). It’s a great tool to have and well worth the small investment. 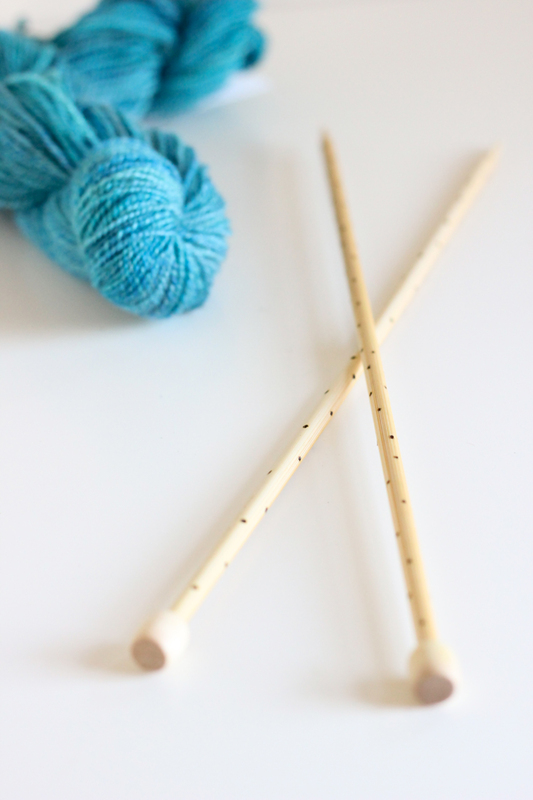 I was only able to find wooden crochet hooks in a one small size, and in local specialty yarn stores or online. 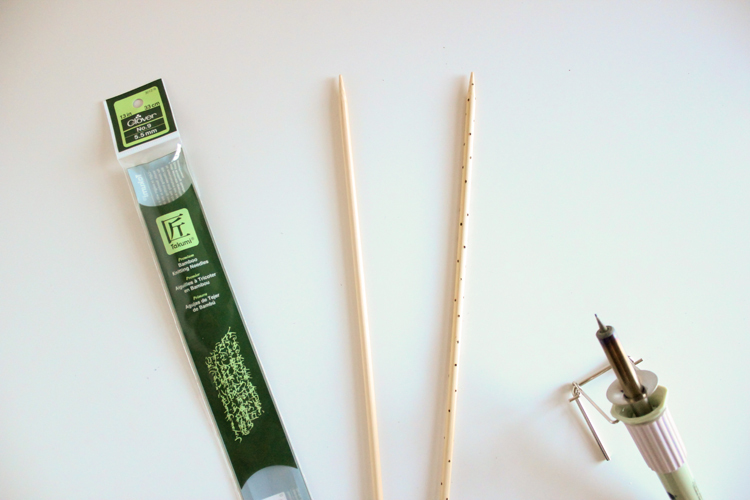 Jo-ann carries metal hooks with bamboo handles in store in all sizes though, which work great too. 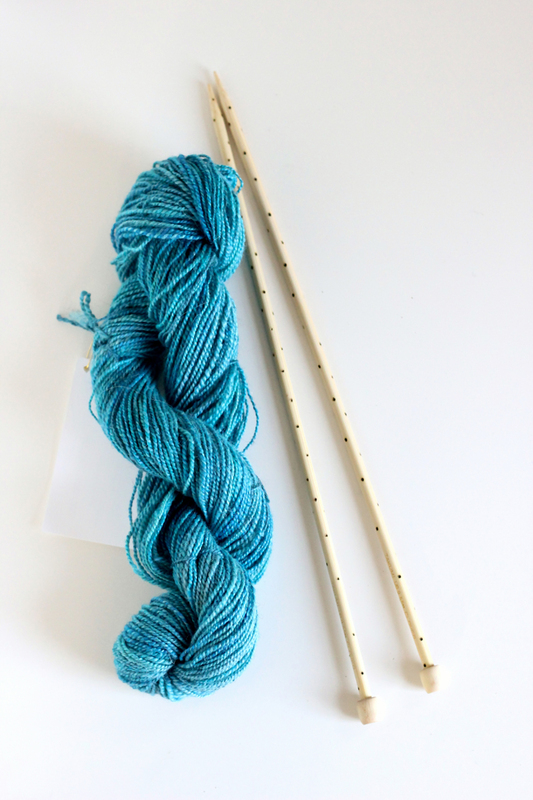 They have a large assortment of bamboo knitting needles as well. 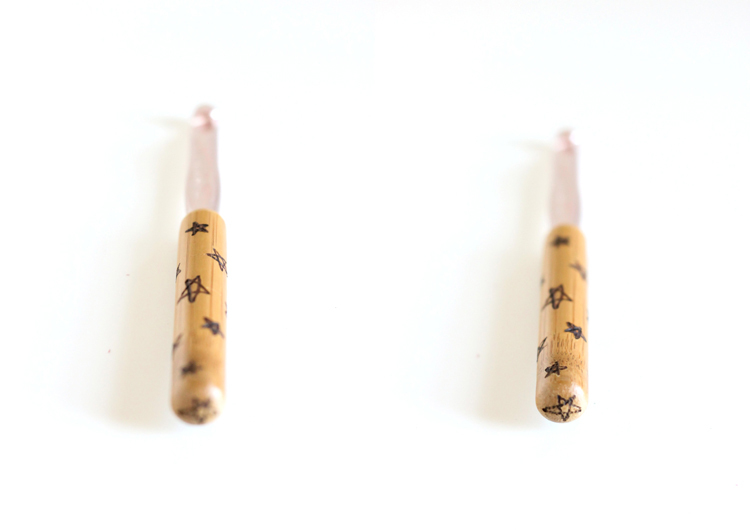 – Bamboo is harder to burn than other softer woods. Make sure your tool is nice and hot. You may need to give it a rest and let it heat up again, if you have been using it a lot. – Sometimes bamboo will burn but doesn’t darken, in some spots. Press firmly for a longer amount of time, to see if the color improves. If it does not, you may need to touch up any missing splotches with a fine tipped permanent marker. 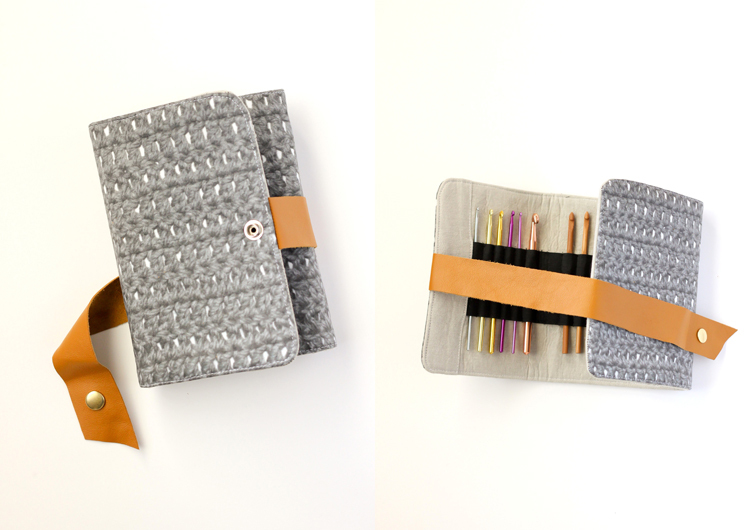 – Unless you have a super steady hand, I highly advise using small, simple, repeating designs. Sometimes the grooves in the wood, particularly when the wood surface is rounded, will make your tool veer off your intended course. It can be a tricky process, if you try to get too complicated with the design. 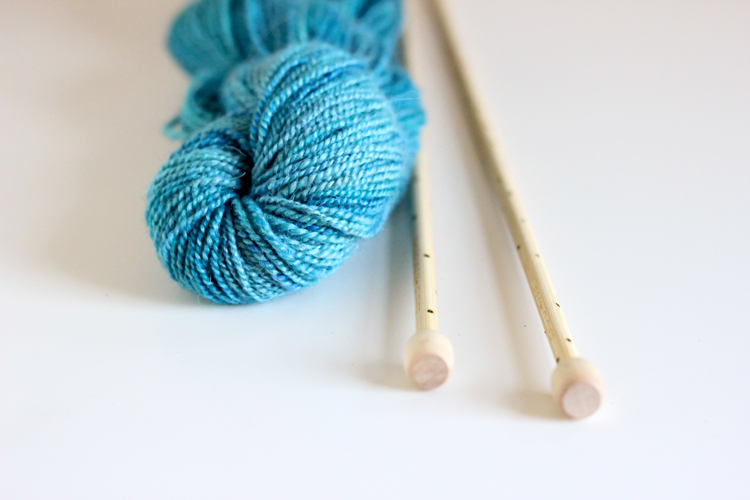 If you keep it simple though…you can add unique flair to a pair of knitting needles in about 10 minutes! 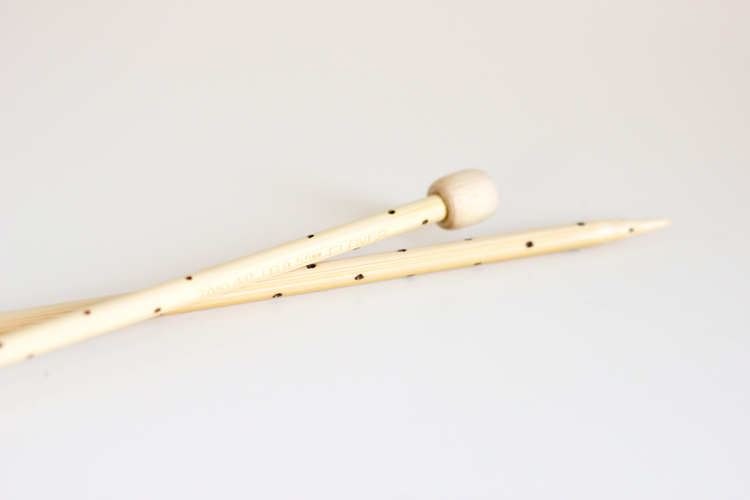 – Consider starting with dots if you are a wood burning novice. Those are the easiest to do and always look great. Other simple design ideas are, small stars, stripes (if the area is small…it can be hard to keep the line straight! ), lines of dots, plaid like intersecting lines, hearts, arrows, triangles, plus signs or x’s, or try making shapes out of dots (like hearts, stars, words. etc). If you need more inspiration, you can check more wood etched posts in this list HERE. Now you are making wish I had a wood burner. 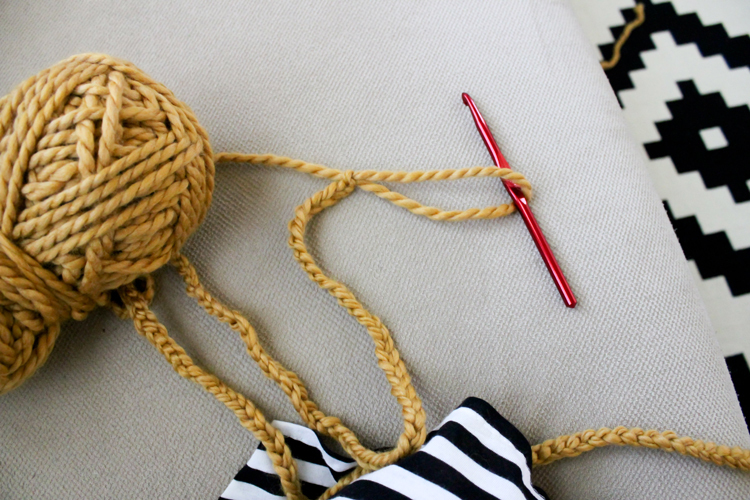 I would love to burn some chevrons on my wooden needles and hooks. Now I need to keep my eye out for a cheap one so I can do the same thing. Thanks for the awesome idea. Ooh! That sounds pretty! If you use a coupon you can get a wood burner for a lot less. I would check Michael’s maybe? 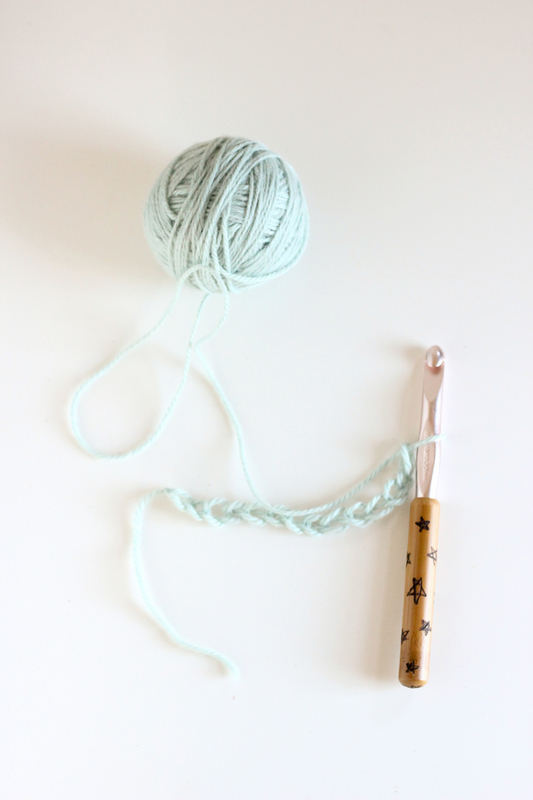 If only my crochet and knitting needles weren’t all metal…. This is a really fun idea!